I decided since this is a little bit different than an anthology, but is a combination of one story with three mini stories within the one….a bit confusing I know, but if you have already read it, then you probably understand my reasoning perfectly. It starts out with the Earl of Briarly, who thinks he needs a wife more than anything, and asks his sister for help (very uncommon in regency romance) however despite how rare this happens, its definitely a delight and something rare to read. So his sister, decides to have a house party, and has list of people to invite. But as the party at their country home continues, Hugh will have to be careful to catch the lady most likely or she may be snatched up by another man before he can blink. I found this story a breath of fresh air, in the instance of how unusual the circumstances are. 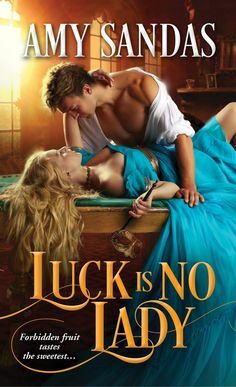 Usually in books like this its a seperate story for each author, however these three amazing authors have worked together to create a outstanding tri novel romance that endeared this reader even more. I loved the simplicity of the stories, the heated romances, and the fun and witty storyline that kept me turning the pages. A Pure Dish of Fun Historical Romance that will curl your toes!! !